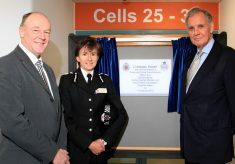 Welcome to the official website of the Gloucestershire Police Archives. 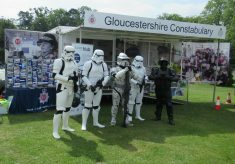 Gloucestershire Constabulary is the second oldest county force and has a rich and varied history to share about policing in the heart of the community. 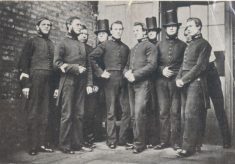 You can use this website to browse a selection of photographs and memories taken from our fascinating archive. 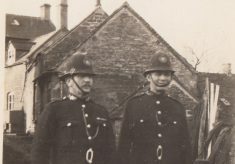 Whether you are a serving or former member of the Constabulary, have an interest in local police history, or want to find out about a police ancestor, this site has something to offer. 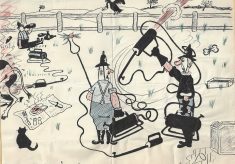 Please contribute your feedback, stories and memories.